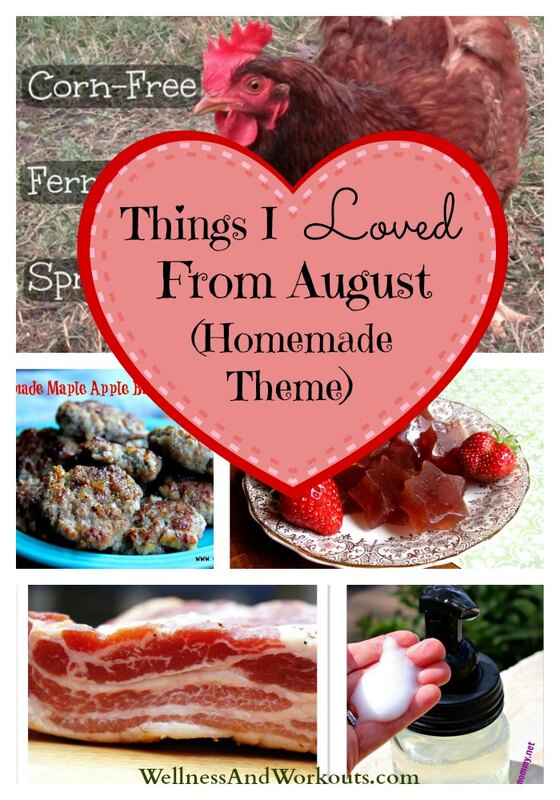 Homemade Theme | Homemade Sausage Recipe, Homemade Soap Recipes, & More! What makes NYR Organic special? I love homemade sausage recipes! 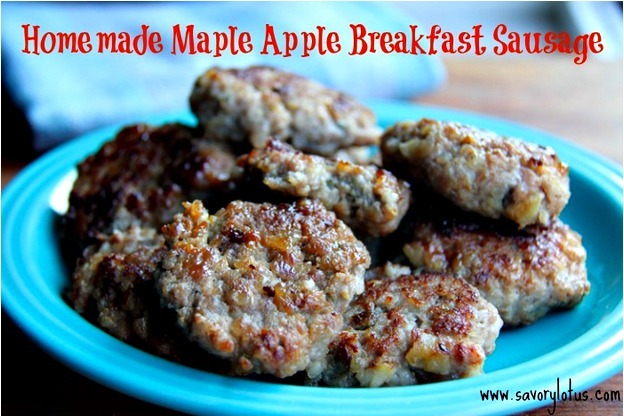 This breakfast sausage recipe from Savory Lotus looks delicious. If you are on GAPS, you can tweak it by using honey instead of maple syrup. 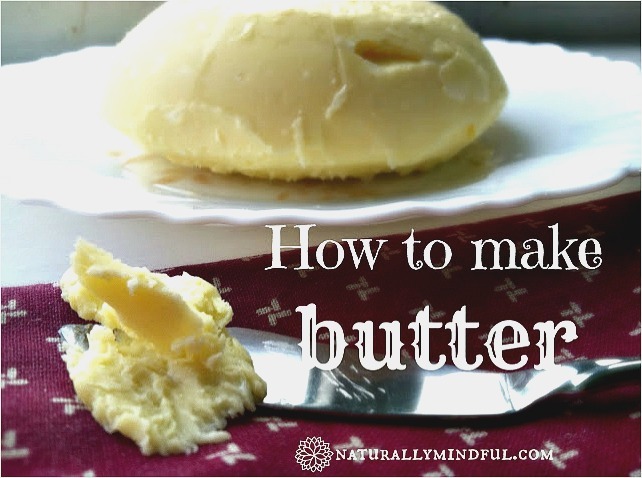 If you want to learn how to make butter, I have found two recipes that look really good. The first is a homemade butter recipe from Naturally Mindful. If you want to use an appliance like a food processor, blender or stand mixer, this one should work well. Disclosure: We may receive a commission if you purchase through links in this post. We are a participant in the Amazon Services LLC Associates Program, an affiliate advertising program designed to provide a means for us to earn fees by linking to Amazon.com and affiliated sites. For more information, see our disclosure page. Want to learn to make homemade bacon? No, not just fry it up yourself. But cure it, first? 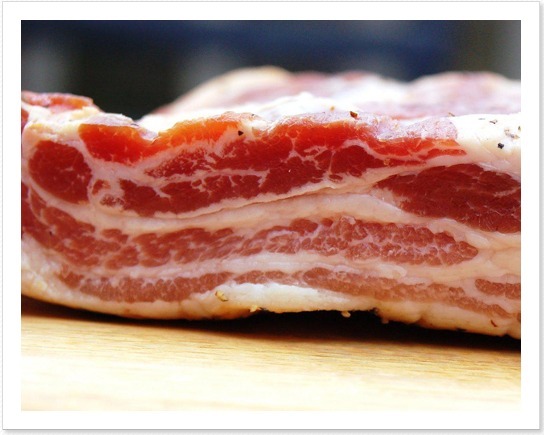 Small Footprint Family can teach you how to cure bacon at home! 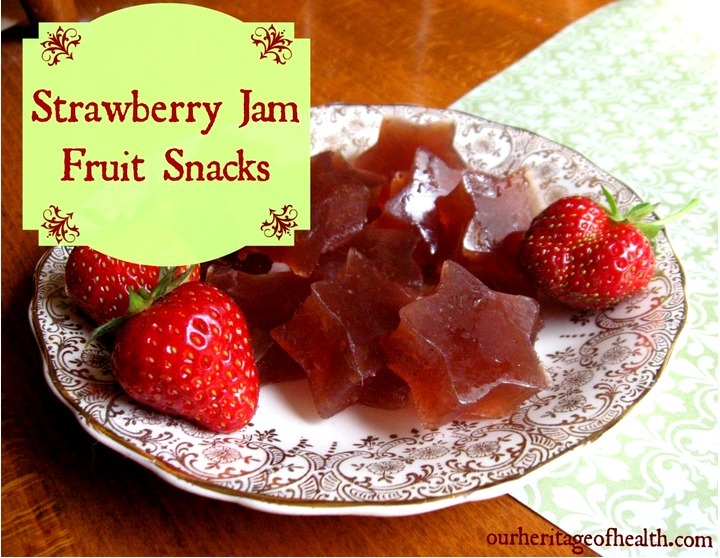 Did you know you can make your own homemade fruit snacks? Well, you can. Our Heritage of Health can show you how! And at Naturally Mindful, you can learn how to even make your own homemade vitamin C gummies! After working in the kitchen to make all these nourishing treats, why not make up some soap that is free of hormone disruptors and other unpleasant chemicals. 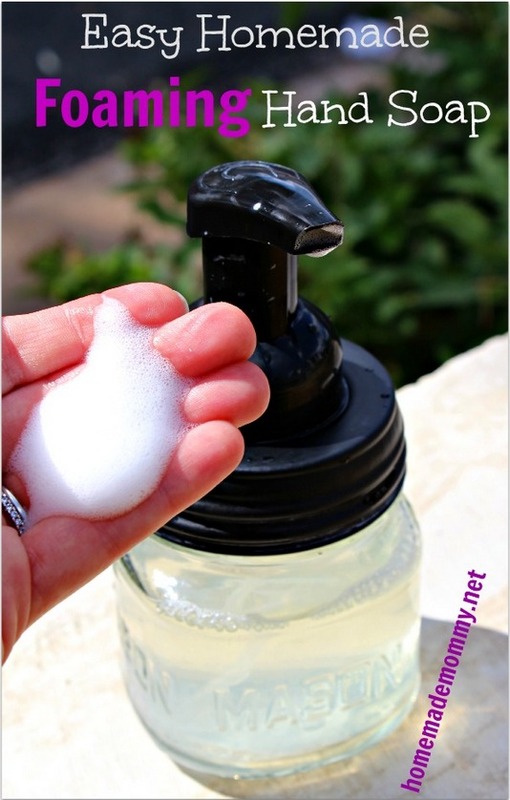 In August, I made up two jars of this homemade foaming hand soap. It works really well, I am very glad I found this recipe! If you are more ambitious, and want to try making your own homemade bar soap, Nina at Shalom Mama has a recipe she says is easy. Just be sure to that once you use a pot for soap making with lye, that you never use it to prepare food in again. Have you ever tried making your own deodorant at home? Did you know some believe that some commercial deodorants might cause breast cancer? After some trial and error, Nina at Shalom Mama has a homemade deodorant recipe that she says works well. If you're the type to make some--or all--of your family's personal care products, you might just want a a dog shampoo recipe for your pet. Check out Clean Eats at the Zoo's ﻿homemade dog shampoo﻿ recipe! 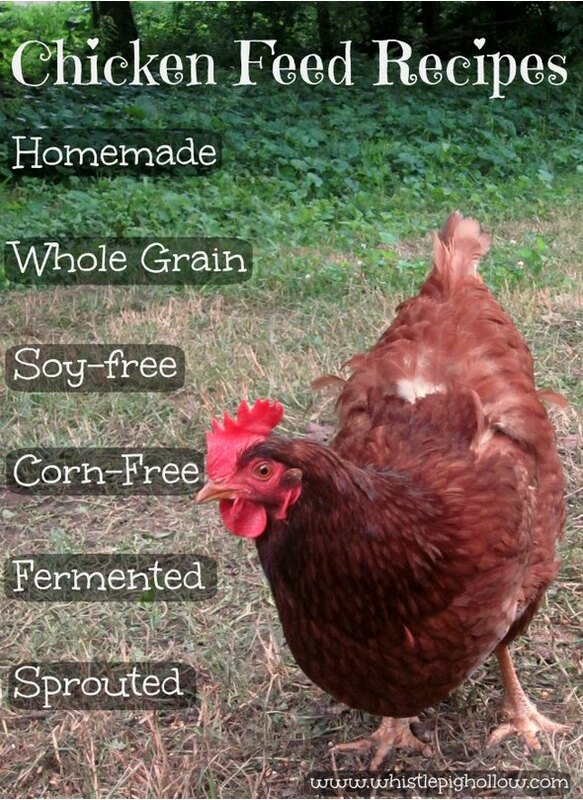 For the last item in my homemade theme, I've got some chicken feed recipes for you! A lot of folks, both in the country, the suburbs and even some cities, are starting to raise their own chickens. If you care about the quality of the feed you give them, you might want to try these homemade chicken feed recipes from Whistle Pig Hollow. Does Coconut Oil Boost Metabolism? PAID ENDORSEMENT DISCLOSURE: I may receive monetary compensation or other types of remuneration for my endorsement, recommendation, testimonial and/or link to any products or services from this blog. Also, we are a participant in the Amazon Services LLC Associates Program, an affiliate advertising program designed to provide a way for us to earn fees by linking to Amazon.com and affiliated sites. Welcome! Please click to get my FREE gift to you, a Printable Body Measurement Chart! 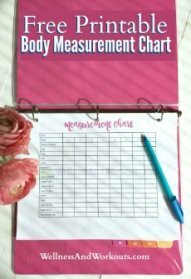 Copyright 2011-2019 Wellness-and-Workouts.com All rights reserved.